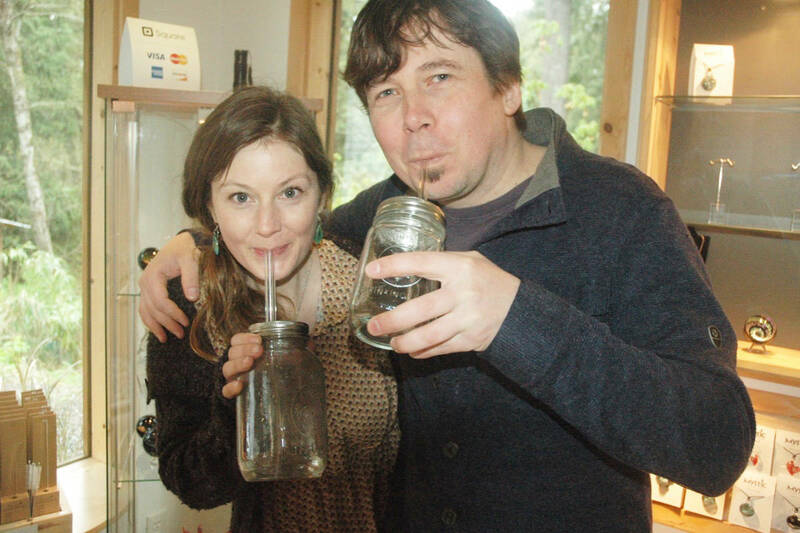 For the seventh consecutive year, Knox United Church will present its annual fall fair on Saturday, September 17 at the corner of Pym and Humphrey in Parksville. 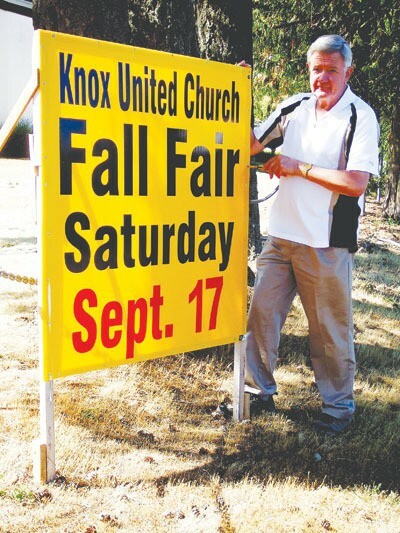 Knox United Church Fall Fair organizer Doug White has finished erecting signs around town. The fair is now an established presence in the Oceanside autumn calendar, with its emphasis on family fun and fellowship, great food and entertainment and value-packed booths of all kinds. Outdoor activities will kick off at the garage sale and used furniture tent at 8 a.m. with the Knox building complex opening at 8:30 a.m.
Space is limited so park at Ballenas High School (who generously provide their parking lot for Knox use) and then ride the free shuttle to the church. Please leave your pets at home – the site gets really crowded. If you plan on spending most of your time indoors, do remember that Knox is a scent-free zone. Admission is free and all booth proceeds are returned to the community, either by direct donation to worthy causes or as support for Knox’s on-going programs.